There's nothing more frustrating than a horse that won't eat. Here, our experts offer advice for horses who just won't tuck in. You know your horse is hungry, but as you drop the feed bucket into his stable, he turns his back as if you're just offered him a bowl of poison. We've all been there and it can be so frustrating, especially if your horse is a poor-doer or a competition horse who needs the energy. The trick is to try and keep him interested in his feed, and we've spoken two top riders who all have loads of experience coaxing even the fussiest horse to eat up. "Observe your horse as he eats," advises dressage rider Anna Ross. "Make a note of what he picks out and what he leaves - you may see this changing daily. Once you've got a good idea of this, put each separate feed, such as chaff, nuts, mix, sugar beet into different bowls so he can pick at what he likes most at that time. Also try feeding your horse after he's been ridden and cooled off. He'll be tired and less likely to worry about distractions. "Hanging a haynet outside his stable, so he can watch while he eats is a great way to keep him eating. A good tip for feeding medication is to put it in a smaller 'token' feed before he has his normal feed. Make sure the feed is dampened well to mix the powder in and add some golden syrup to hide the taste of any bitter drugs." 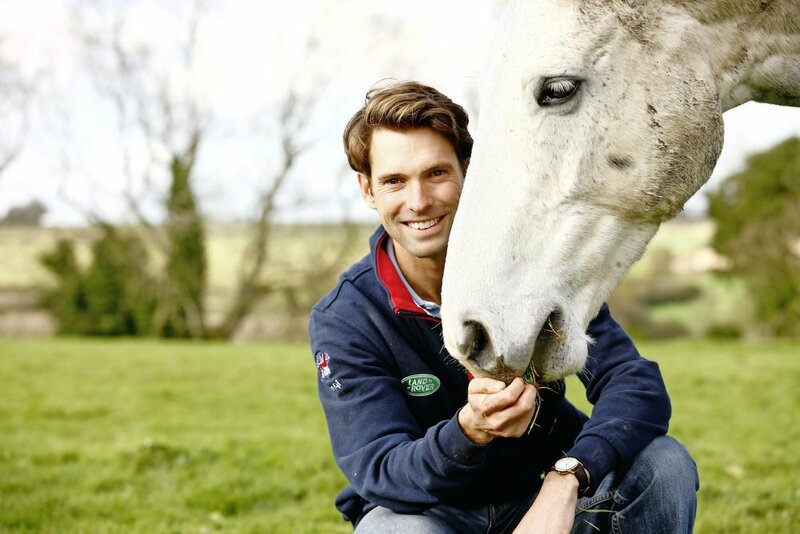 Eventer Harry Meade advises maintaining a routine, using portion control and planned feed times. Starting with small portions, Harry says that his own horses get four small feeds a day so that they're never overfeed. "We also feed hard feed and hay at different times, mimicking their natural grazing habits," he adds. "Plenty of turnout is important. Our horses all get regular time in the field to eat grass, and we weigh them every week. Recording this data shows you if your horse loses weight at a particular time so you can pre-empt rather than react. You can always put your horse in a stable near the feed room and feed him last - he'll work up an appetite by the time he gets his." And if you find you have trouble with a horse who leaves any feed in his bowl, Harry recommends emptying the bowl and scrubbing it clean. "This means that there won't be a continuous smell of feed in their stable," he explains.